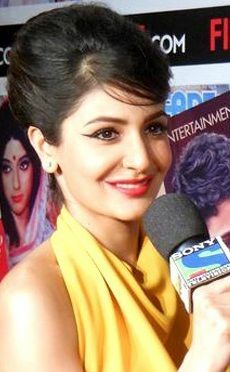 Anushka Sharma (born 1 May 1988) is an Indian film actress, producer and model. She has established a career in Hindi ffilms,and is one of the most popular and highest-paid actresses in India. She is the recipient of numerous accolades, including one Filmfare Award from seven nominations. Read more on Wikipedia.